Every Day is ‘Love Your Pet’ Day in Friendly Algoma! Home / Travel / Every Day is ‘Love Your Pet’ Day in Friendly Algoma! For many of us, our pets are part of the family so when we go on vacation we want to take them with us. 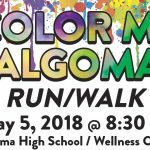 When you visit us here in Algoma, we want you to bring your pets. We hope the following information will help to make a trip here with your pet an enjoyable one. You can walk your leashed dog year-round on the Crescent Beach Boardwalk. Leashed dogs are allowed on the beach from October 1 – March 31. Owners are responsible for waste clean-up and disposal. Dogs are NOT allowed on the beach from April 1 – September 30. 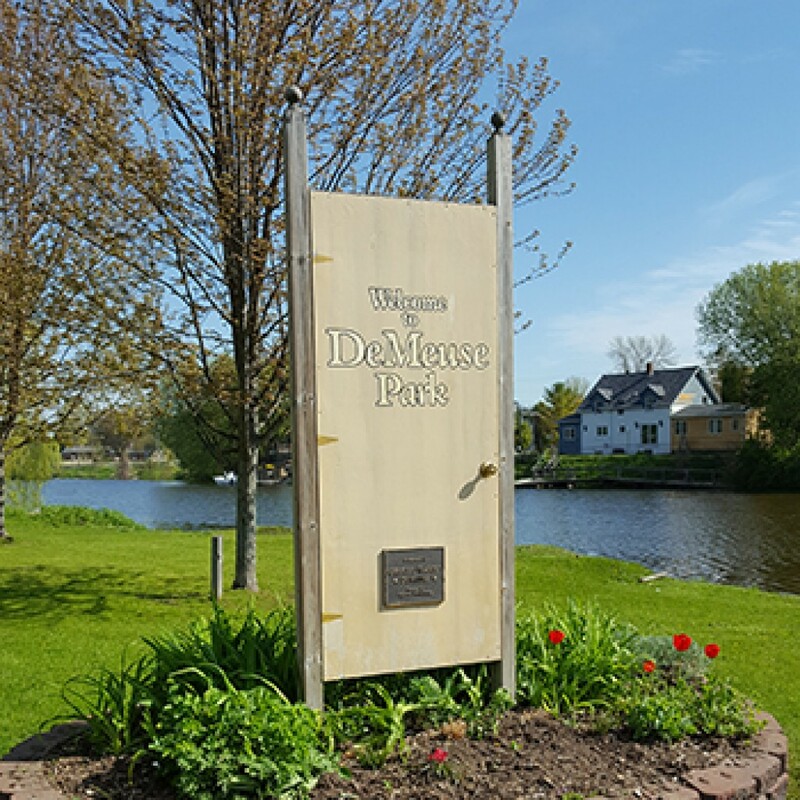 DeMeuse Dog Park is located at the north end of Sixth Street next to the Algoma Boat Club (at the corner of Perry and Sixth Streets in Algoma), on the Ahnapee River. The dog park is open year-round from sunrise until 11:00 p.m. Owners are responsible for waste clean-up and disposal. Click on any image to view the gallery.Here are just a few of the park guidelines. A complete list is posted at the entrance. All dogs must be licensed, wear a collar and be current with vaccinations. Check out all of our pet-friendly venues so you and your entire family can enjoy your time on the lakeshore!